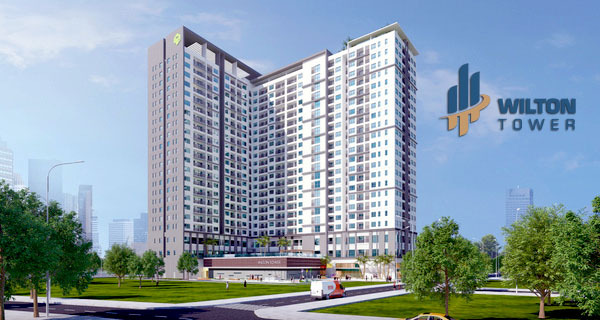 Saigon Pearl apartment is one of the most famous condominium projects in Ho Chi Minh city, known as "5-star home on the bank of Saigon River" as well as "Dream City" with cool and peaceful living space. 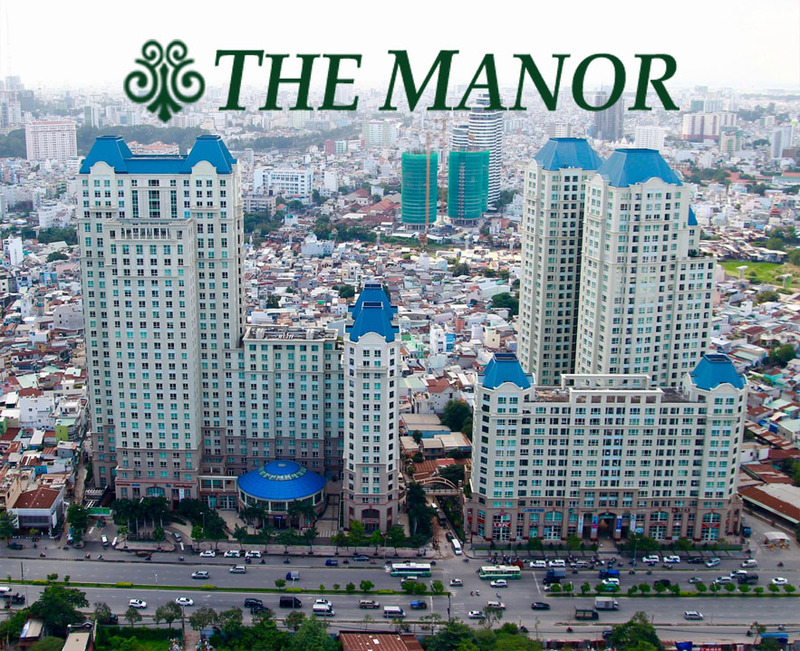 Saigon Pearl apartment is the ideal living place to experience the luxurious and opulence life in Binh Thanh District. 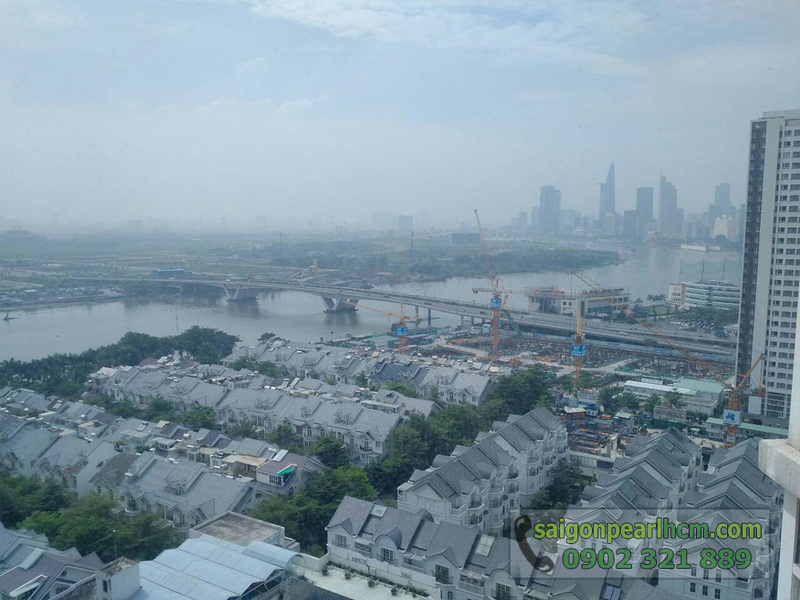 At the present, we offer a Saigon Pearl apartment for rent on the 18th floor of Topaz 2 tower with fantastic view of Saigon river and The Villas including 2 spacious bedrooms. 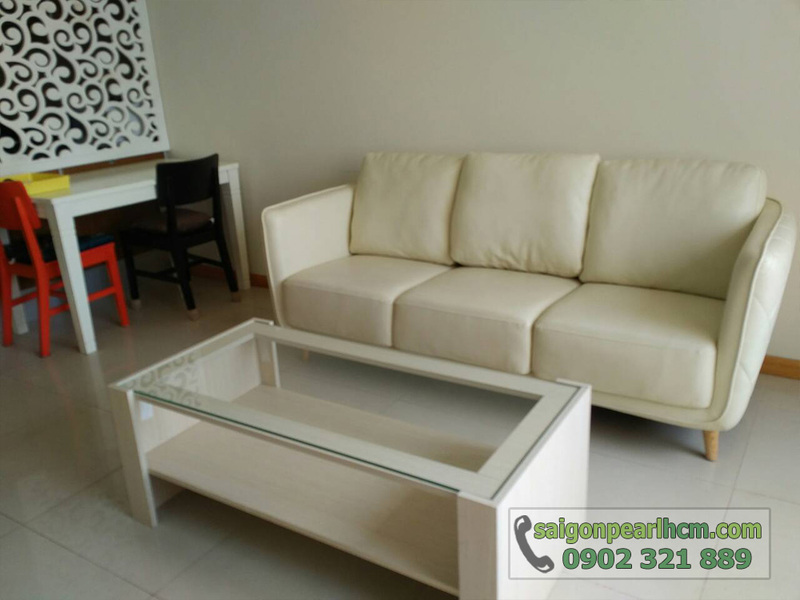 Luxurious and splendid furniture is fully equipped by the landlord like these pictures above. 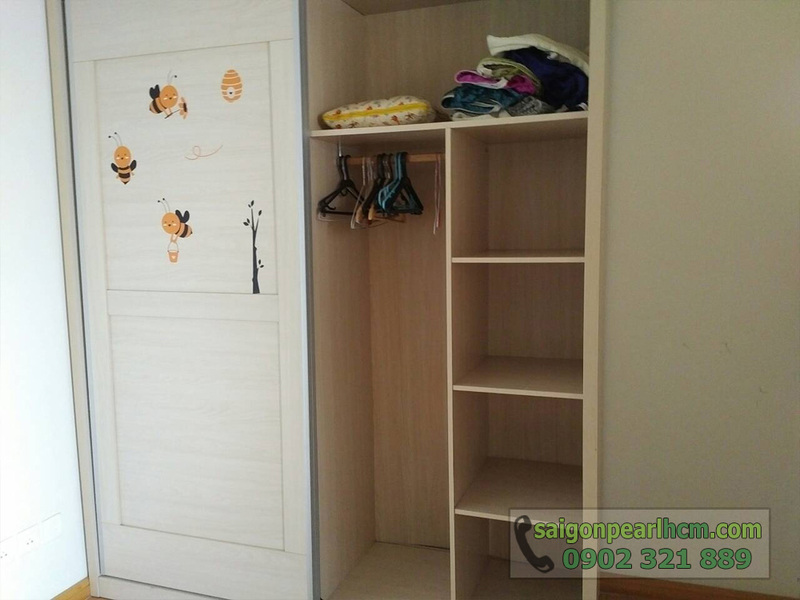 Moreover, we also can change and buy any interior according to your needs and hobbies. - High-class management services: only intends for residents and ready to serve 24/7. 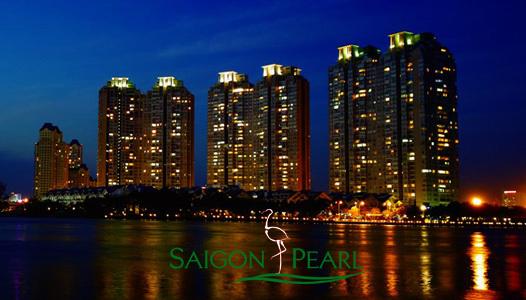 - Security services: security camera surveillance system covers the whole of Saigon Pearl apartment. 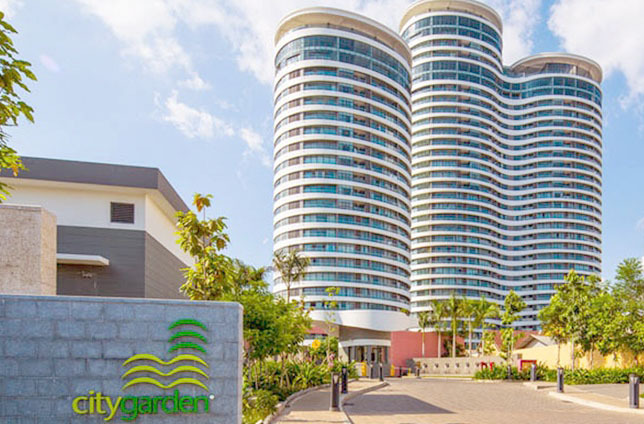 - Green park on the bank of the Saigon river: extremely spacious, romantic and peaceful; you and your family can comfortably relax and enjoy the fresh air in here. - Non-chemical swimming pool: total area of about 1.000 sqm which is located between Saigon River and Pearl cafe restaurant which equipped the mini bar. - Other amenites such as bilingual school, children's playground, shopping mall, hotels, banks, healthcare services, .... are available. 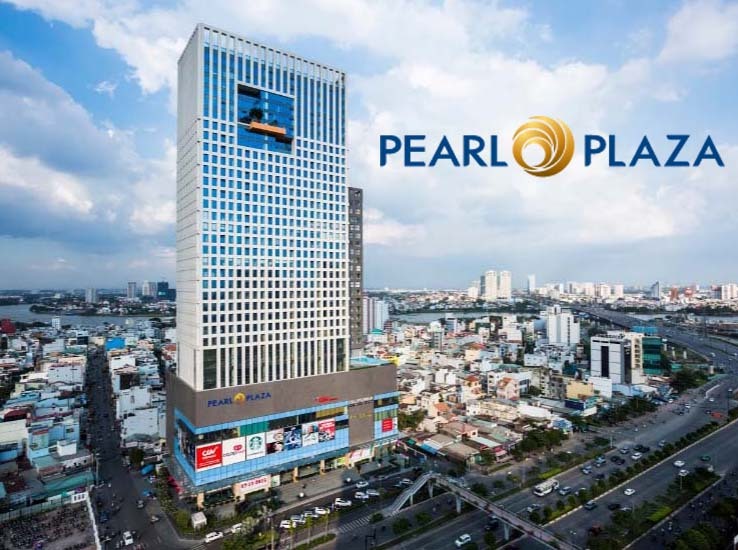 The rental price of Saigon Pearl Topaz 2 apartment for rent on 18th floor is 1,200 USD per month ~ 27.2 million VND (including management fee) and will be converted into VND follwing the bank rate at the time of rental. 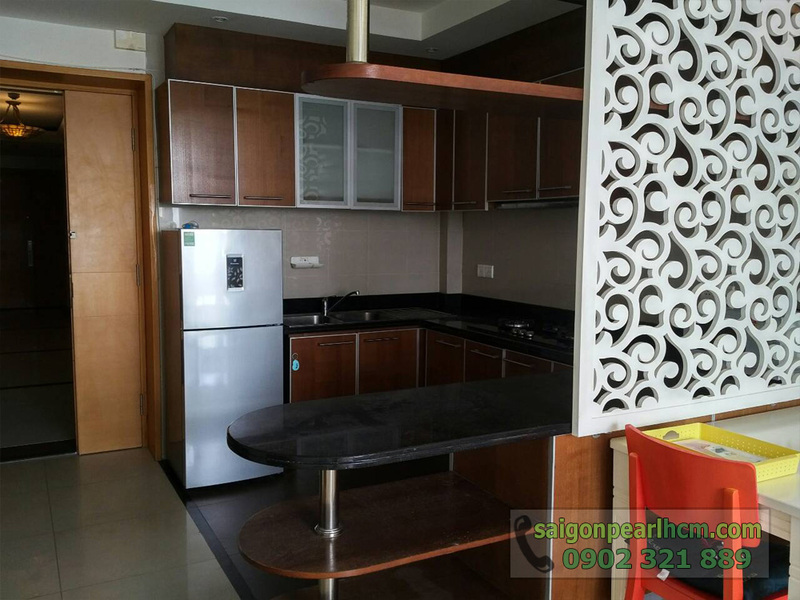 Because the landlord can change this price anytime, please contact us immediately on hotline below to update the most accurate informations and free in visiting as well as specific advices.